This is my first Cravbox and I’ve entered several drawings and never been picked! My patience paid of BIG TIME today when not only did I get my Cravebox, but I was an INSTANT WINNER! I was wondering why my box was Overnighted to me! So, to the good part! 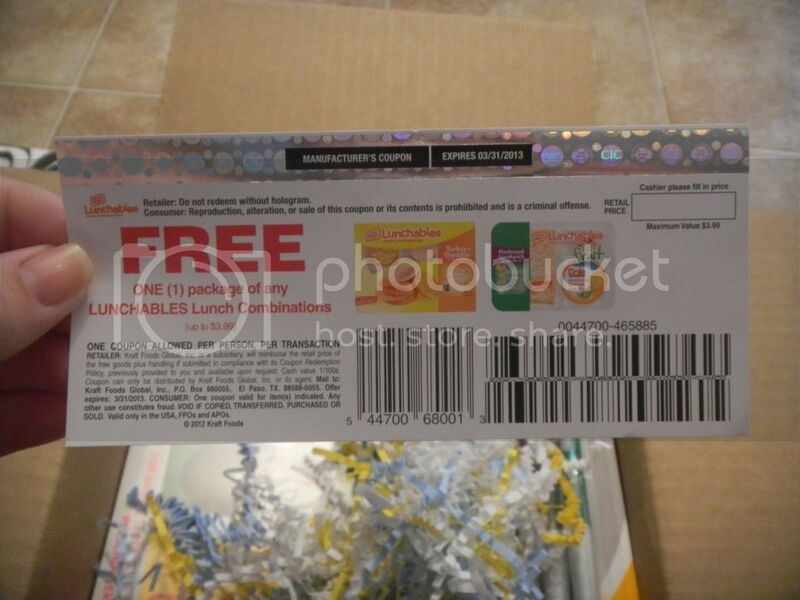 The first thing I pulled out is a full bottle of Yummi Bears Vitamins. They make 10 different varieties of their Children’s daily vitamins, this is the one with DHA for brain and eye development. 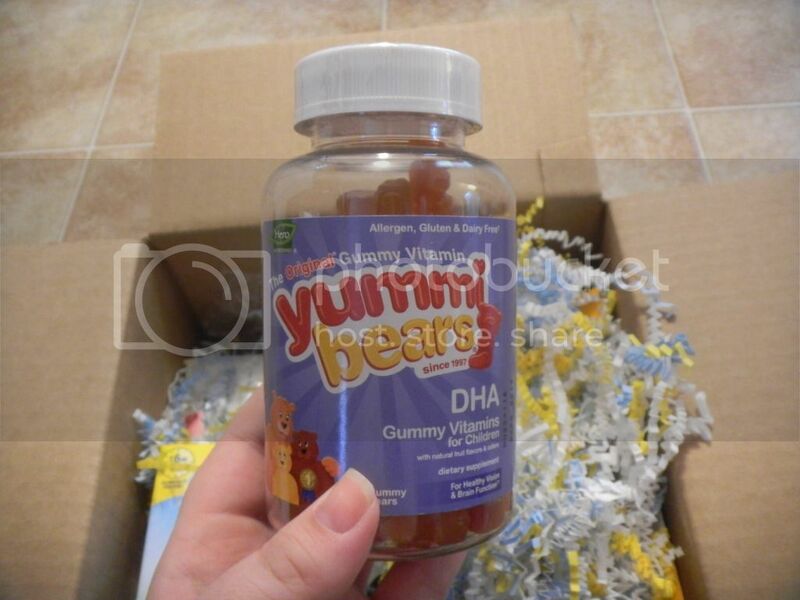 I went through their website to find the price and this bottle of 90 gummies is $29.99! I’ve seen it slightly cheaper on some discount sites, but that right there covers this box. 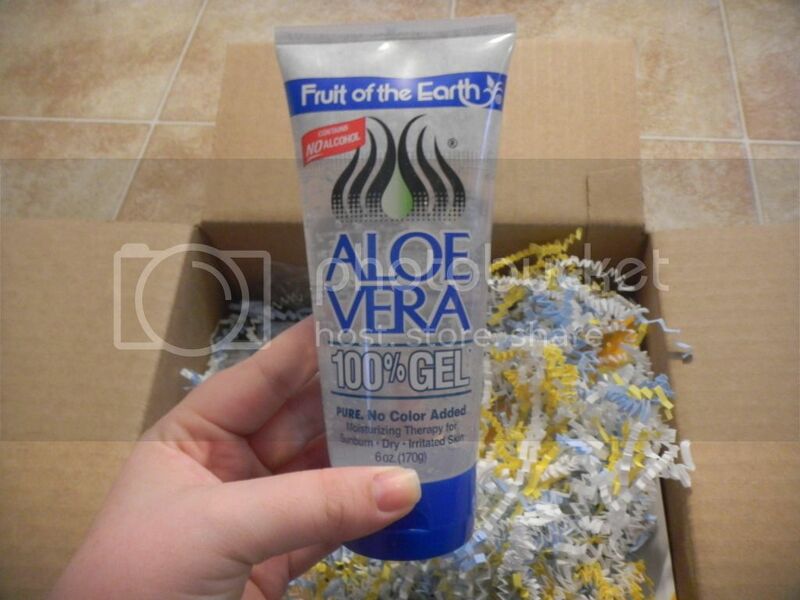 Then we got a large bottle of Fruit of the Earth Aloe Vera Gel. Aloe Vera is good for everything (not just sunburn) like bug bites, scrapes, burns and more. Basically anything that stings. This bottle retails for around $3 and can be found everywhere from CVS to Rite Aid. Next was a pocket pack from Kleenex. I love these little things. I think they are so cute! 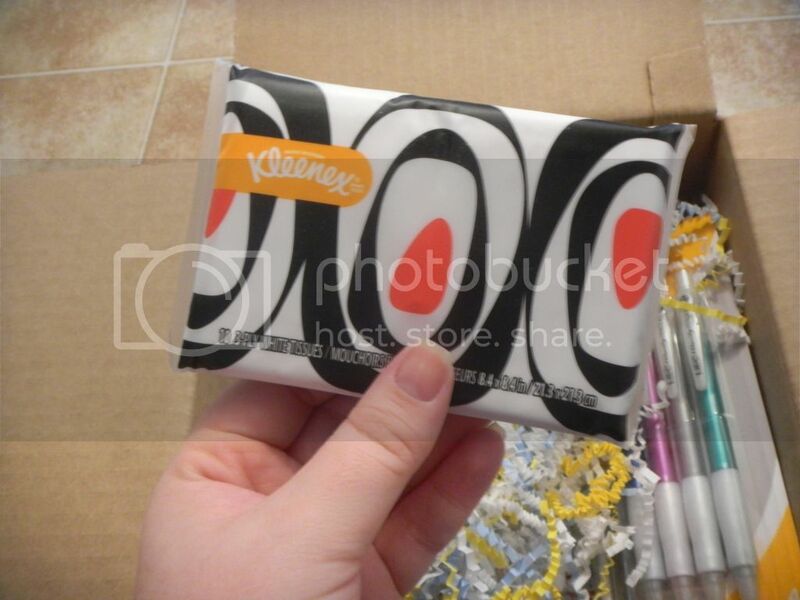 This pack sells for $3 for 3 of these making this worth $1, but Kudos for Kleenex for staying current! We also got something my boys know & love! It’s PIM!! 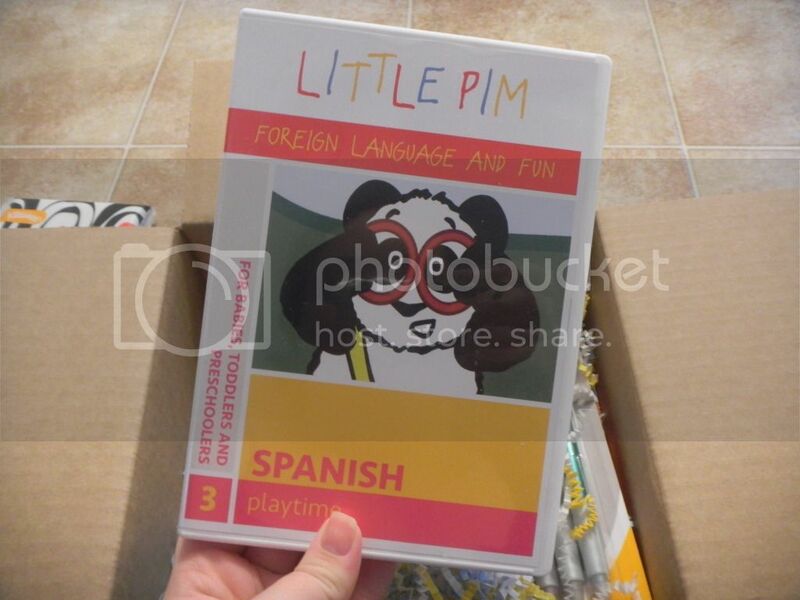 We currently own 1-3 in the French learning collection so I’m excited to show them Pim speaking Spanish! These DVD’s at $20 each so this was another big ticket item in the box! 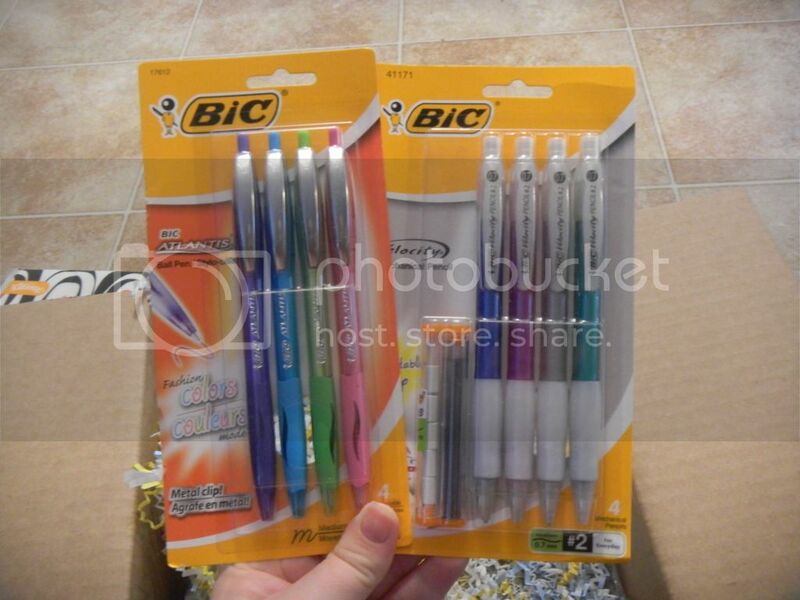 And last were two things that Mommy will be holding onto 😉 a 4-pack of both pens & pencils from Bic! I am especially happy to see the colorful pens! Trying to navigate to Bic website made me dizzy so I checked out Target for some pricing. Each of these are about $3.50 making it a $7 total value. And for anyone who was interested! Here is my Instant Win letter!! I got $100 in the form of a Visa gift card. YAY! 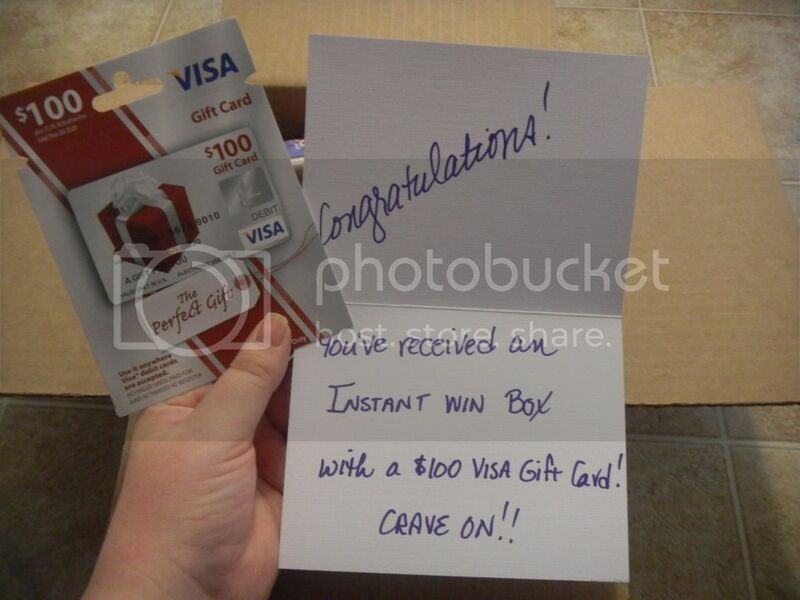 I didn’t even know they had Instant Winners and gave away giftcards so this was a super exciting win for me! The total value of the box, not counting my gift card was around $90! That is insane for a box that was so cheap! Thanks so much Cravebox for the gift card & everyone should check them out for their limited edition boxes! 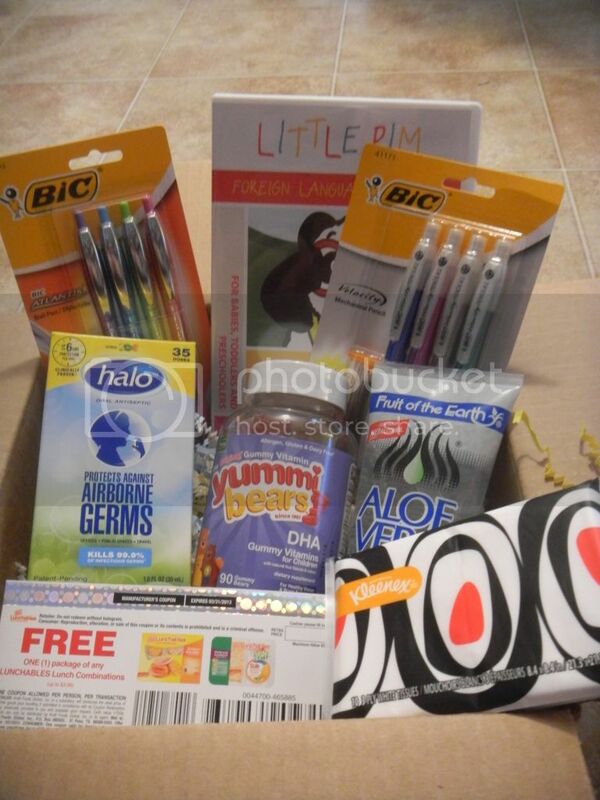 This entry was posted in Kids' Products, Subscription Boxes and tagged $13, bath to school, crave box, cravebox, enter drawing, fall, instant winner, kids in school, limited edition, limited time, school supplies. oooh, fun! how do you enter the drawings? I really enjoyed the few Craveboxes I received as well !! Its always exciting not knowing what is inside !! Wow, you had awesome luck this month. Very envious, but I hope you spend that giftcard well! I think I’m going to spend it to add more goodies to our Fisher Price Party later this month 🙂 Thanks so much for stopping by!! 🙂 Thanks for sharing your box goodies! Mine only just shipped today and I couldn’t resist the sneak peak. Looks like I will skip on the halo stuff but I’m super excited about the PIM DVD for my toddler though, I think she will love it. Congrats on being one of the “Golden Ticket” winners! It’s not actually something Cravebox does regularly, (they had a note about it on Facebook https://www.facebook.com/Cravebox?ref=stream#!/Cravebox/posts/276728809102215) so you got really lucky!!! 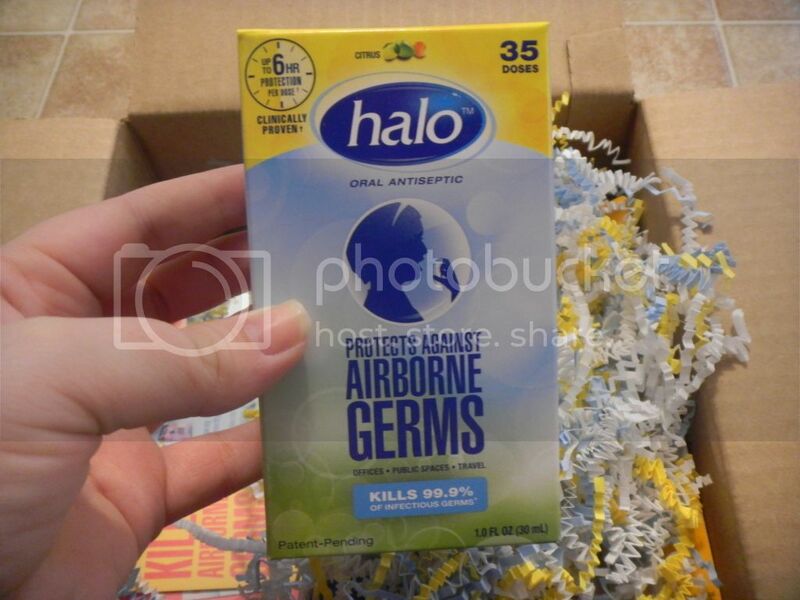 The Halo product is still GREAT for you! I just wish we had gotten the kids version because when Flue season hits, I’m not usually the one at risk, you know?! Amazing box! I love it!